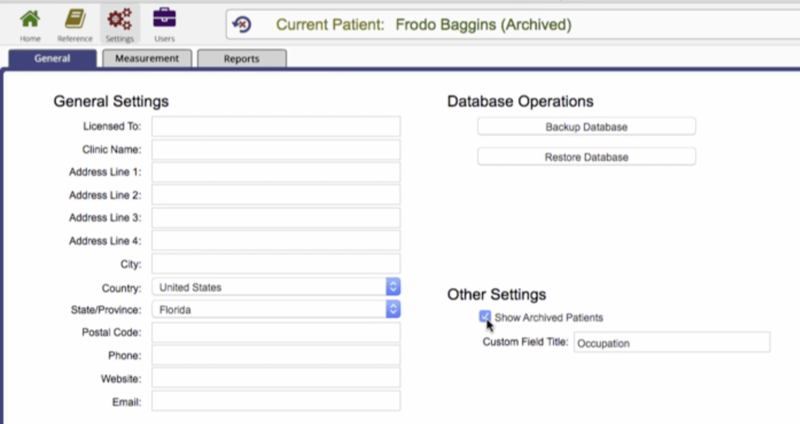 In this tutorial I’ll show you how to archive and unarchive patients from your AcuGraph patient database. We’ll start in the AcuGraph Home screen and click on Show All Patients. This will reveal the entire list of patients in your database. 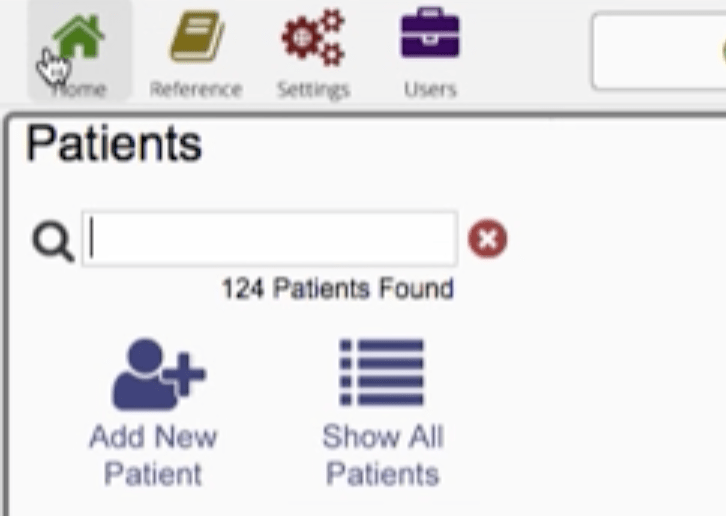 Select a patient and click on the pencil icon on the right to edit the patient information. In the edit patient window, click on Archive Patient, then Save. Now, when you return to the Home screen you’ll notice that this patient is no longer appearing in the patient list. Wait, did I just delete my patient? No, because these are medical records AcuGraph doesn’t delete patients. Patient is moved to an ‘archive’ status instead, that is read only and does not count as an active patient. This helps you stay focused on active patients you are regularly treating. So, how do I get it back? To unarchive a patient, first you need to make that all your archived patients visible in your patient list. To do this, go to Settings and check the box that says “Show Archived Patients”. With this box checked, when you return to your home screen, you’ll see all the additional archived patients in your list. The archived patients are shown in grey indicating they are archived. Next, select the patient that is archived and click the pencil icon to edit the patient. Now, uncheck the box that says “Archive Patient” then click Save. This is really useful if you need to trim down your list size or if you really want to focus on your active patients without cluttering up your patient list.